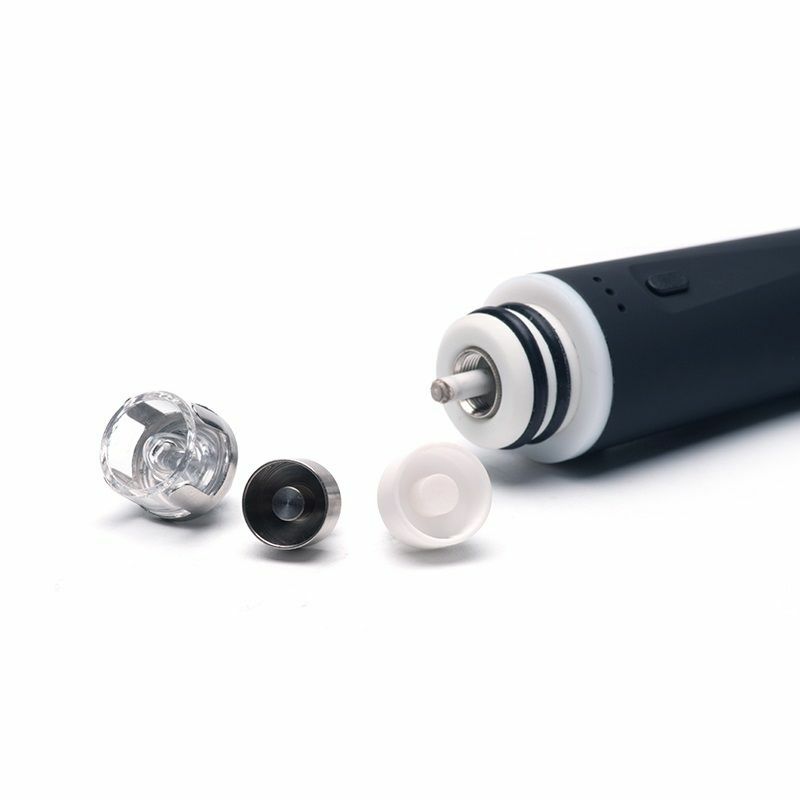 The CPENAIL Kit is an innovative portable eNail vaporizer by Longmada that allows you to take the massive power of your favorite water rig with you on the go in a small and travel-friendly package. 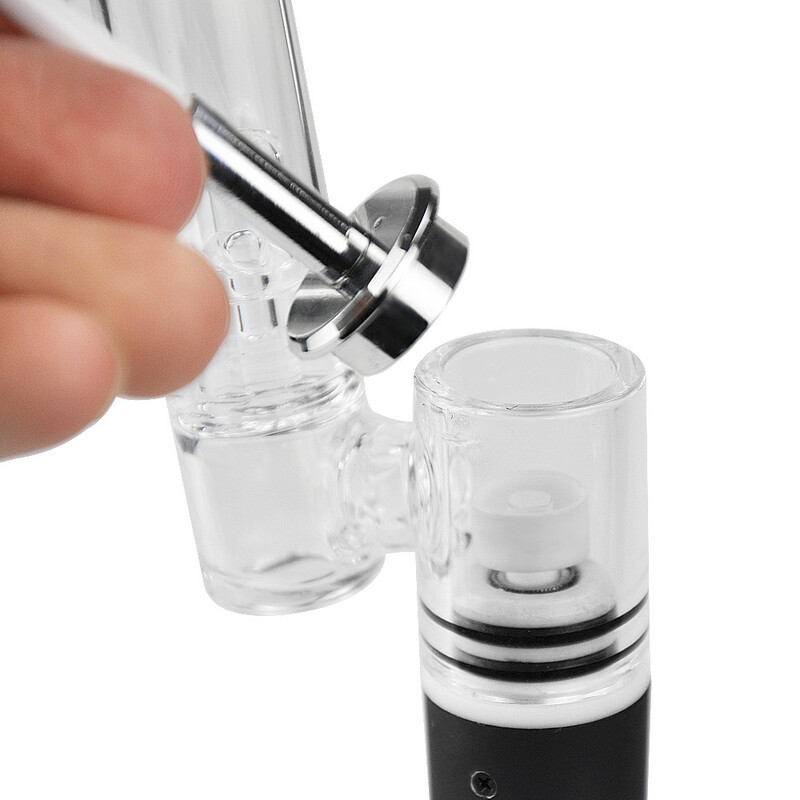 These are the newest versions available that includes a redesigned water glass filter attachment with multi-chambers for improved vapor. 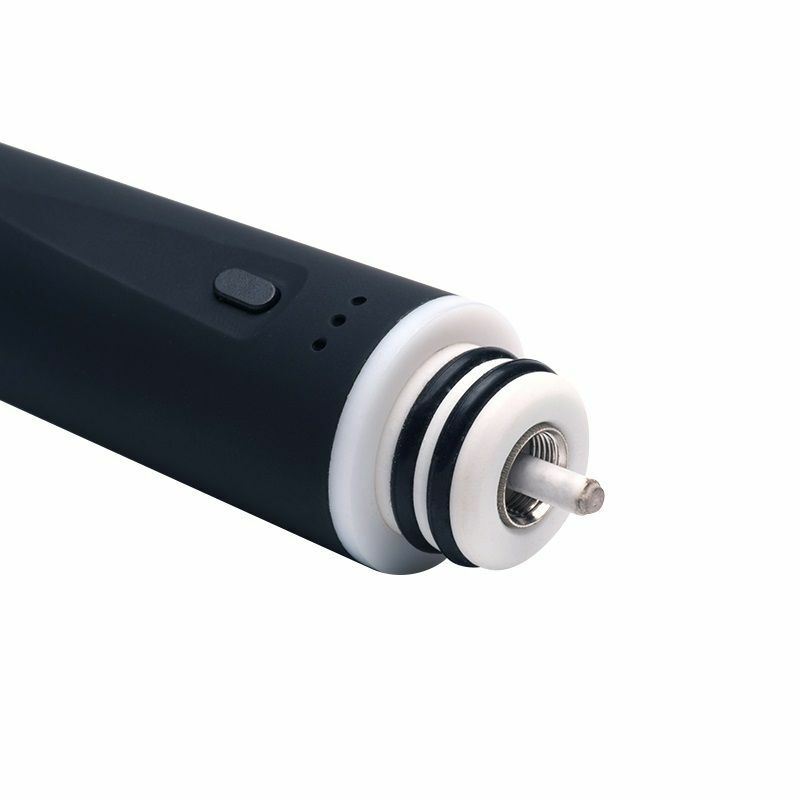 This cutting-edge device is powered by an internal 1100mAh lithium-ion battery that is equipped with precise temperature control, removing the need to carry torches/lighters with you everywhere you go. Quickly press the CPENAIL's power button 3 times within 1.5 seconds and it will begin heating the dish, indicated by a red LED. After just about 5 seconds you will see this light change from red to green, indicating the nail is at the desired temperature, 710°F, ready to heat massive amounts of material in seconds. overall lifespan. If this time comes and you are not yet finished with your session, simply press the control button 3 more times and you will be back up and running in moments. 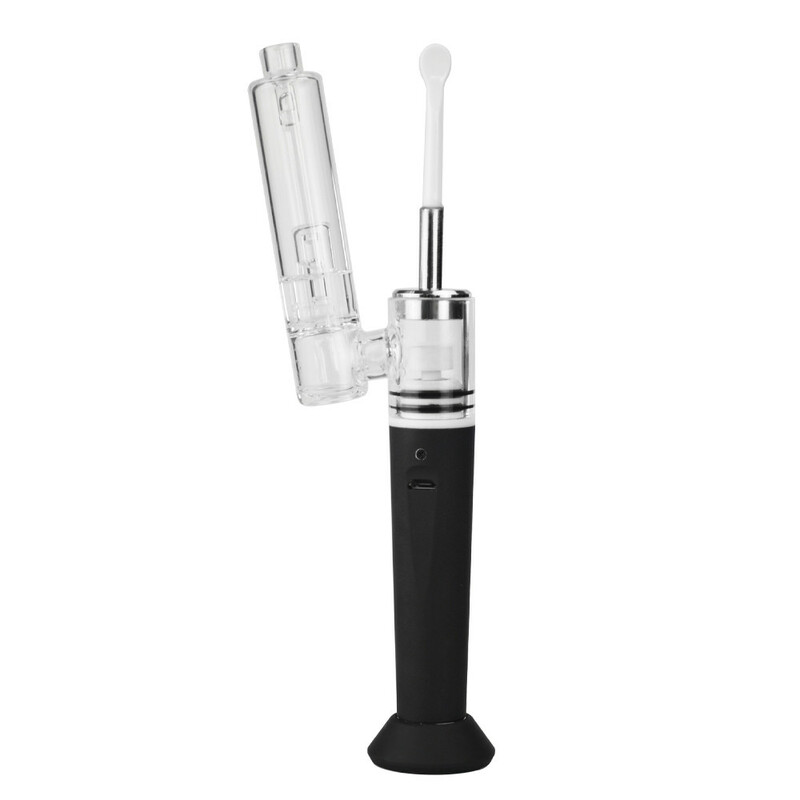 This must-try portable wax vaporizer from Longmada also utilizes a glass water tool attachment that further improves it's vapor quality. Before inhaling any vapor, it will all pass through a water filtration system that cools and completely eliminates any contaminates/impurities that could have entered your vapor during the heating process. 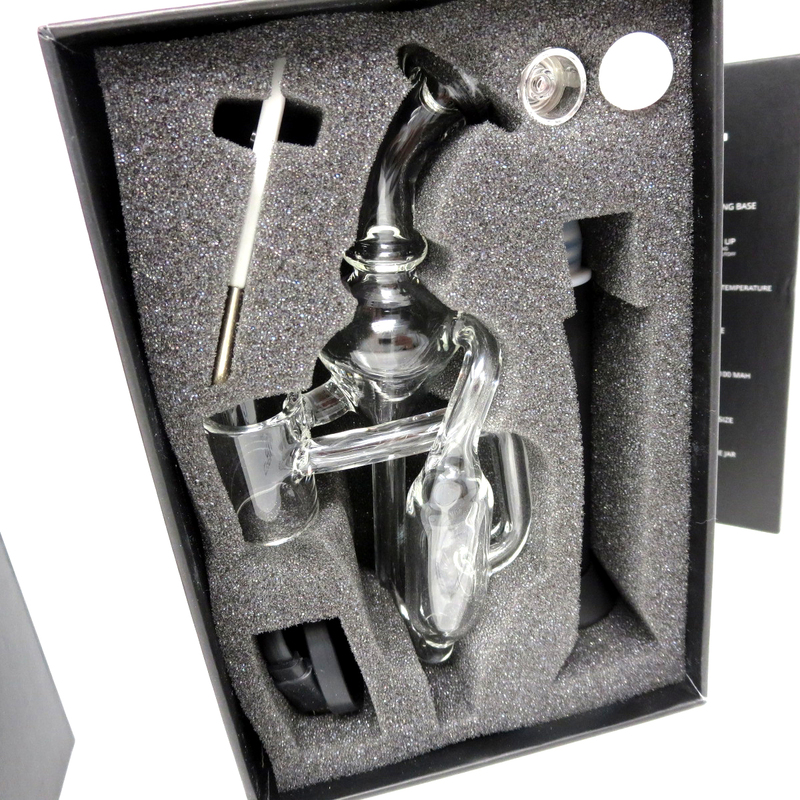 The included stainless steel carb cap with removable dab tool makes vaping concentrates that much easier. 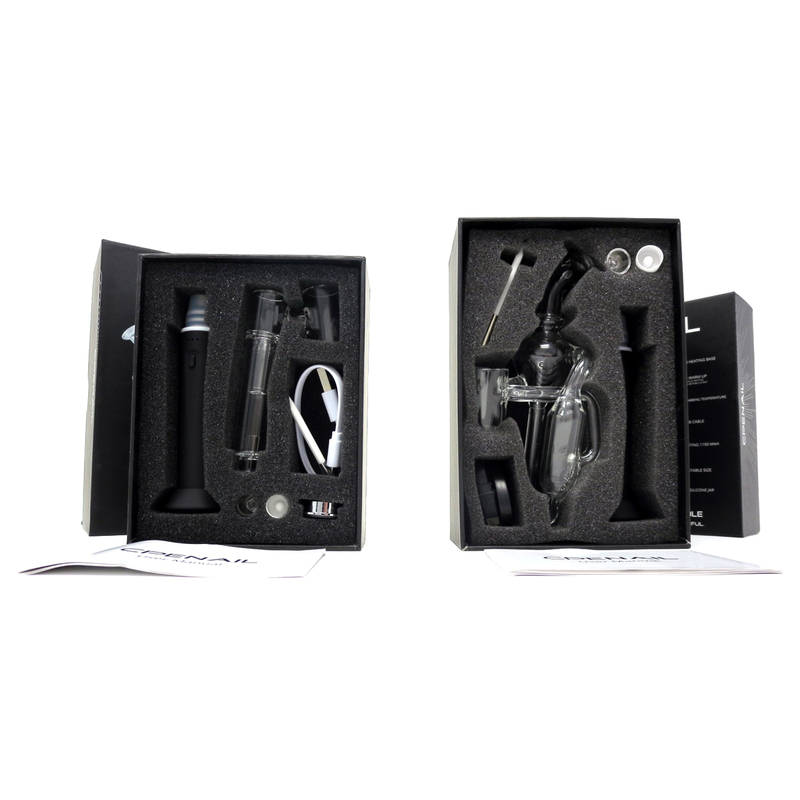 The removable dab tool allows you to fill your waxes with ease while the innovative carb cap helps to create a swirling airflow design, resulting in a superior grade of vapor. 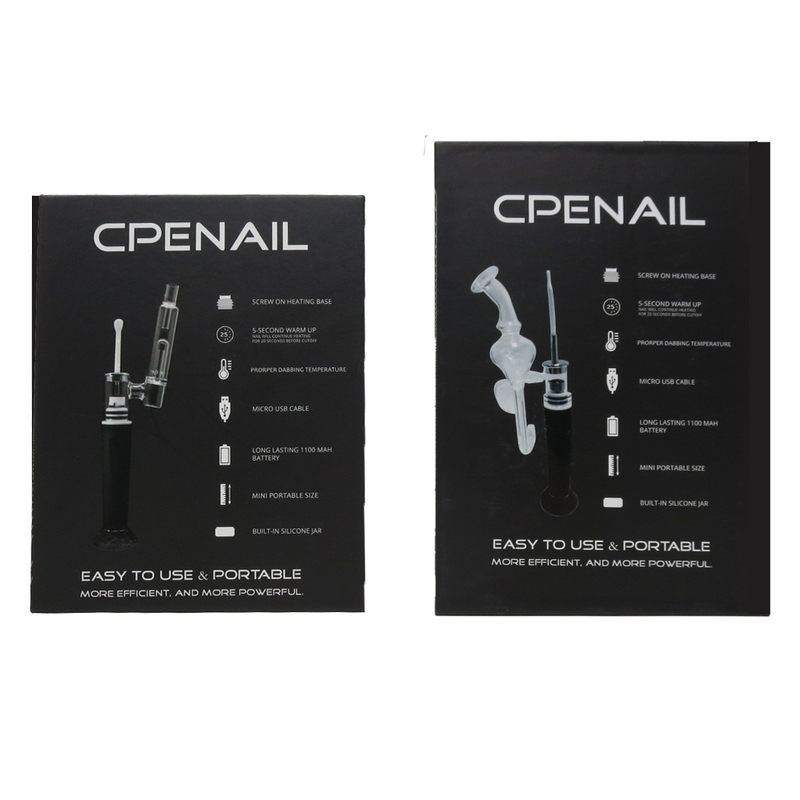 The CPENAIL Kit also comes equipped a reliable magnetic base system that allows you to place it down on your tabletops without worrying about it tipping and breaking. Remove the vape from this unique stand and you will see the bottom stainless base can actually be removed the expose the built-in silicone storage container. This mini food grade storage space offers enough room to keep a small amount of back up oil with you at all times, perfect for use on the go. 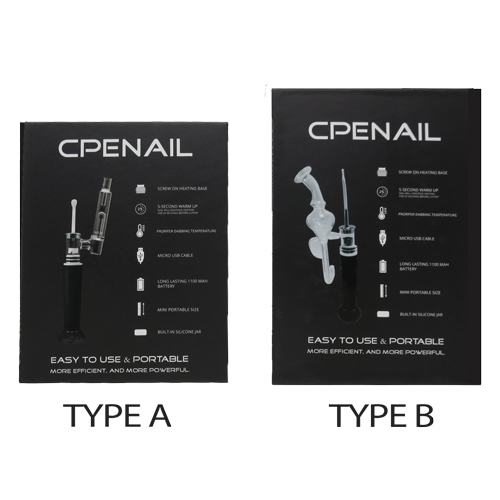 Add Extra CPENAIL Nail: Choose extra nails above in your choice of type at a discounted price before checking out. They are 100% authentic and available in different styles to cover every occasion. 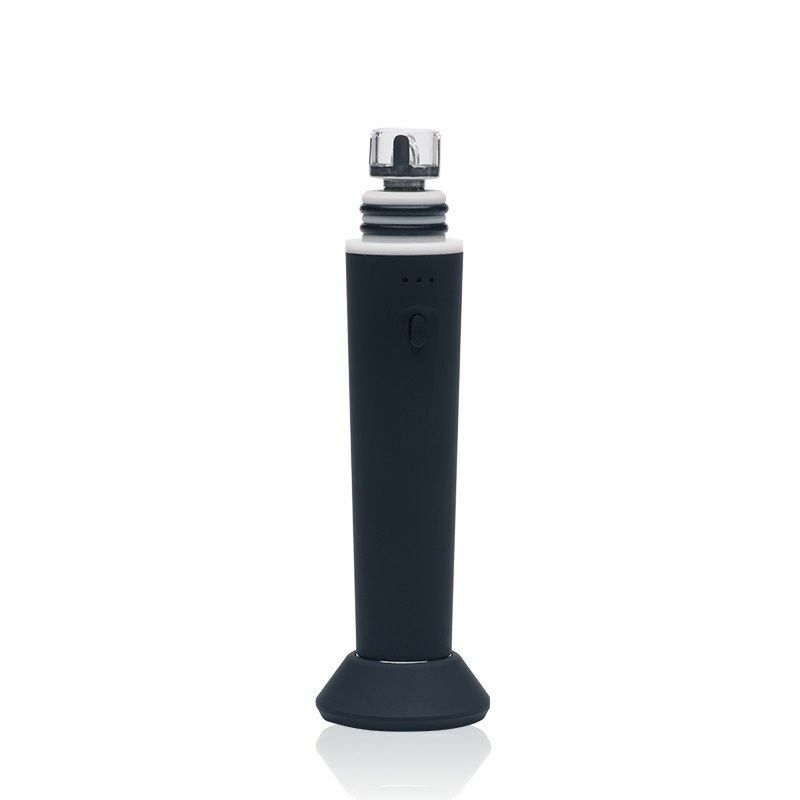 Add Extra CPENAIL Heating Base: It is the ceramic base element that heats your nail attachments. Don't wait until your original burns out, grab one now with your kit and save!